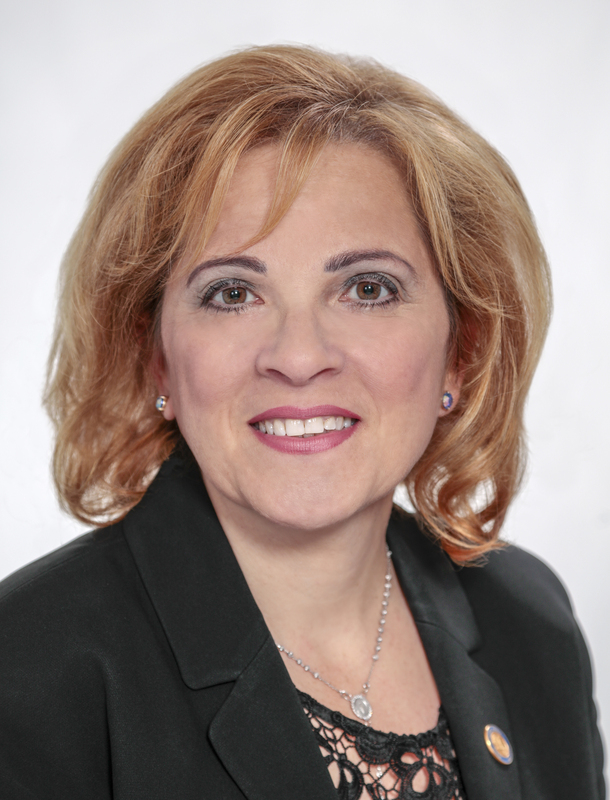 The Honourable Lena Diab was first elected to the Nova Scotia House of Assembly as MLA for Halifax Armdale in 2013 and was re-elected in 2017. She has served as Attorney General and Minister of Justice, Provincial Secretary, Minister responsible for the Nova Scotia Police Complaints Commissioner, Minister responsible for the Nova Scotia Police Review Board, and as minister responsible for various acts which normally fall under the purview of the justice portfolio. She is a lawyer and a small business owner. She is a member of the Assembly Matters Committee. Bills introduced by Lena M. Diab.